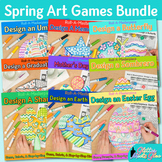 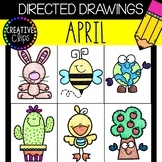 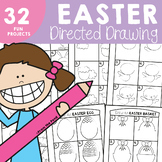 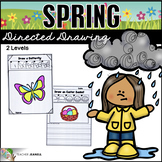 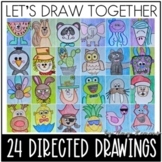 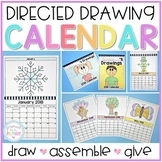 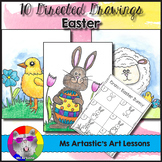 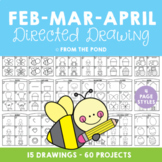 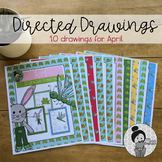 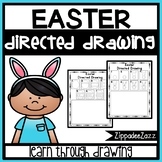 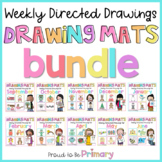 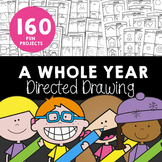 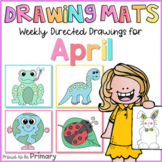 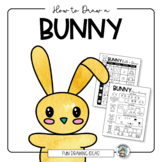 This Directed Drawing and Writing Packet is perfect for spring - February, March and April! 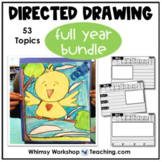 It has projects to cover November, December and January This packet is included in the Year Bundle - Find it HERE This packet of 50 worksheets will help you integrate themed learning with writing and art. 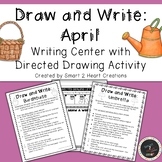 Looking for a fun way to incorporate fine motor and visual perceptual skills into the classroom, these guided drawing activities can do just that. 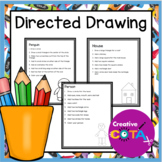 Use as a following direction or giving direction activity, drawing activity, fun party game, occupational therapy, speech therapy or classroom activity.